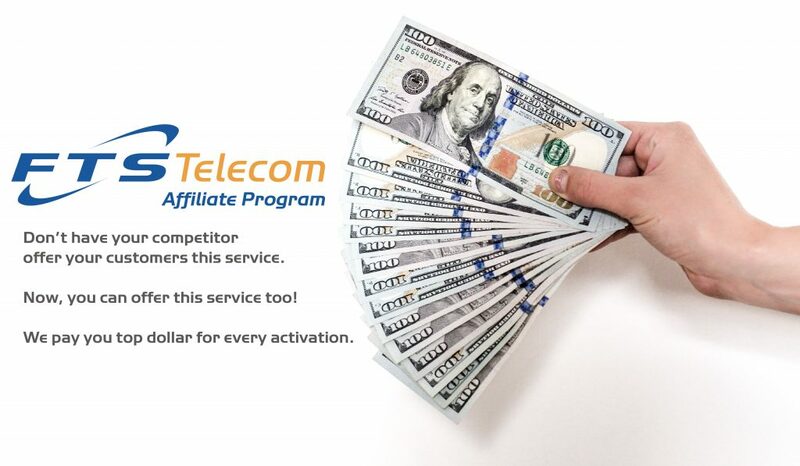 FTS Telecom Referral Program is a simple way for I.T. professionals and companies like yours to earn extra cash by leveraging the business contacts you’re already making. All you have to do is refer clients, colleagues, and partners to FTS’s world class services by letting them know they can save up to 30% on their monthly phone bills. Don’t let your competitors make more money, you can offer this service too!